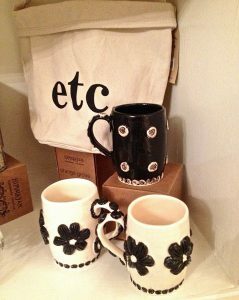 The Sol Y Luna Boutique/Gift Lounge in San Carlos, CA is offering plaques and mugs from Legalize Pottery! 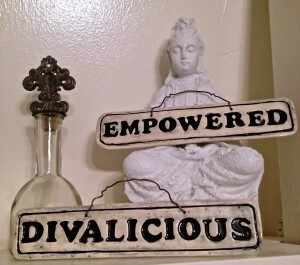 In addition to ceramics, there are other unique gift items — scented candles, jewelry, body care, and one-of-a-kind clothing for the selective shopper. Fridays: 12-5 and Saturdays: 12-4.